Can’t wait until March 19th! 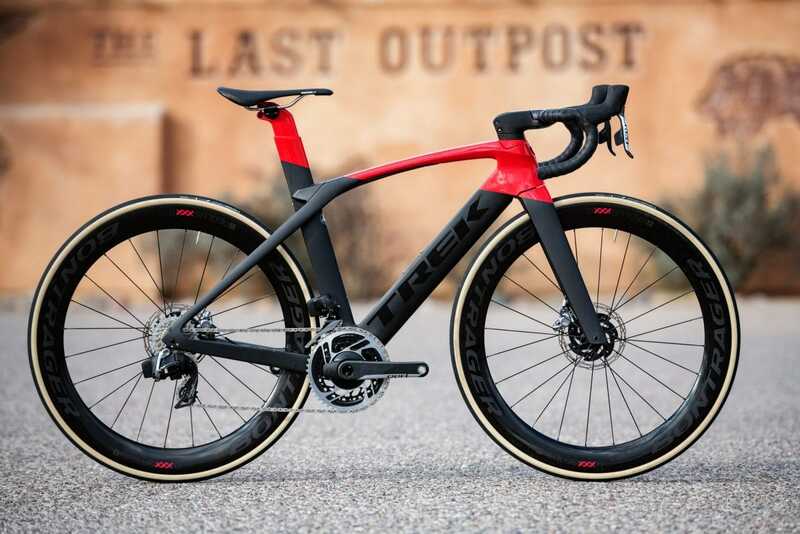 What’s new from Trek, Dynema, Graphene? @wpdwyer Bill, when\’s our next hiking trip? How about hiking the Trail of Ten Falls? Next hiking trip will be in the San Gabriel’s. But we have to wait until after the rains. Probably do the Bridge to Nowhere hike. My daughter said she and her boyfriend will join us for that one. @kkeenum12 Hi Kevin, welcome to the VOZ Community! I plan on doing the Amtrak Century. Do you know when is it? The weather at La Verne will be around 60 degrees at 8AM and 60 degrees at the ski lift when we descend it down so pack wind jacket/arm warmer with you or give it to the SAG car. @wpdwyer Where are you parking for GMR on Saturday?